Kevin Officer is proficient at trapping and tracking wild game. 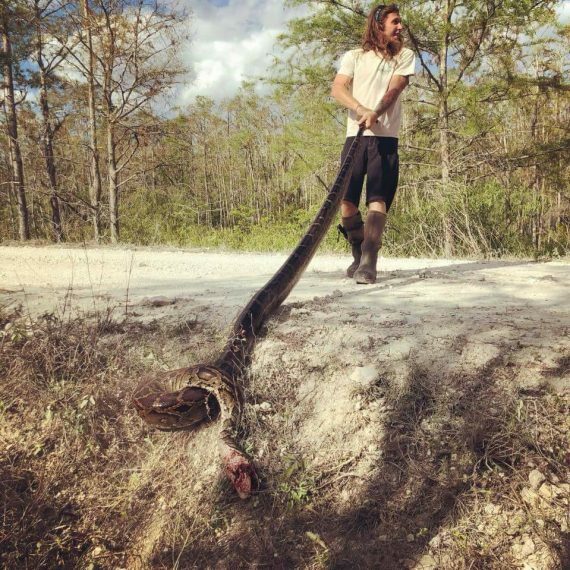 python hunter and fisherman. Growing up as a native in the Florida Keys, Kevin Officer learned at an early age the love of Florida’s natural resources. While fishing, camping, and exploring the local wilderness after school each day. 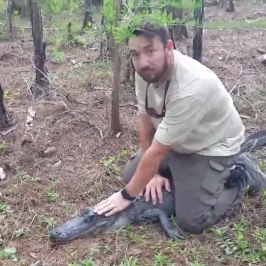 After completing high school, Kevin Officer joined the U.S. Marine Corps, while enlisted he served multiple tours overseas, which furthered his love for wildlife and helping others. 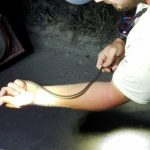 Once Honorable Discharged at the end of his enlistment, he went into the wildlife/pest control field, furthering his education and understanding of wildlife interaction in urban environments. 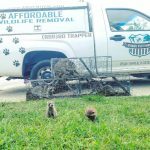 Kevin Officer has plenty of experience from his time working for multiple wildlife removal companies. He decided to go off on his own, forming Affordable Wildlife Removal. Kevin is always learning and growing by taking in new unique strategies to humanely relocate and/or rehabilitate nuisance wildlife. He enjoys volunteering a lot of his free time to ensure the survival of local wildlife. 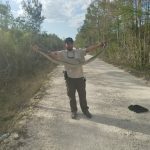 By spending uncountable hours removing invasive species, that threaten our native ecosystem, he shows the world he cares about Florida daily. Currently, as his business grows and expands, Kevin Officer has become accomplished and high regarded within the local community because he is always striving to perfect his technique.